I’ve been working on a course! 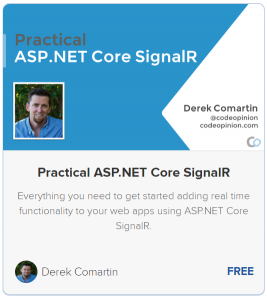 Practical ASP.NET Core SignalR. 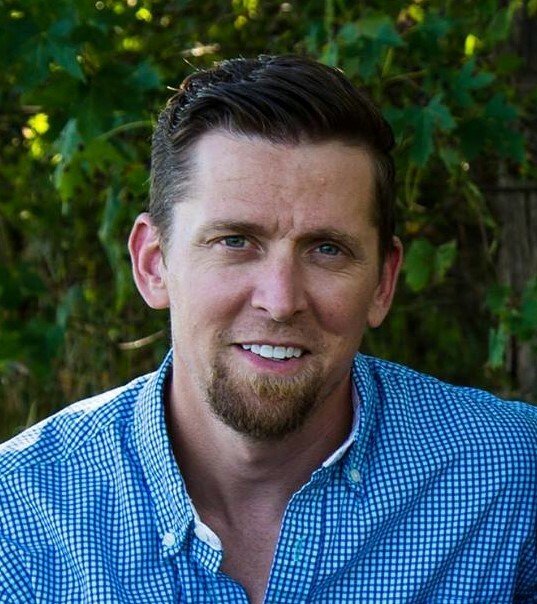 I’m going to be posting all of the sections as blog posts here on CodeOpinion.com, my YouTube Channel, and free on Teachable. This course is a complete step-by-setup guide on how to build real-time web applications using ASP.NET Core SignalR. By the end of this course, you’ll be able to build real-world, scalable, production applications using the tools and techniques provided in this course. The purpose of this course is to give you an overview with code samples of many of the core aspects of creating a web application that can leverage SignalR to add real-time capabilities. We will cover what ASP.NET Core SignalR is, what problems it solves and how it solves it. Dive a bit deeper into some server concepts for handling authorization as well as accessing SignalR from other parts of your application such as Controllers or Services. Lastly, I’ll go over a couple of scaling options with Redis and the Azure SignalR Service. If you aren’t that familiar yet with ASP.NET Core, then some of the setup might be a bit confusing. I’ll be using Microsoft Visual Studio Code throughout the course. If you want to follow along, you can use whatever editor or IDE you choose. Nothing in the tutorials are specific to an editor or IDE. If you prefer to use Visual Studio or JetBrains rider, no problem. If you are developing on a Mac or Linux, also not a problem. Just make sure you download the correct .NET Core SDK.